1. I intend to make sure the customer is happy with the results and the price. 2. I hope that the customer will go on to recommend my business to others. I have a personal commitment to being fast, accurate, and fair. And I have a team ready to tackle any repair challenge our customers bring to us. I now employ two mechanics, a tire specialist, and an office assistant, in addition to myself. 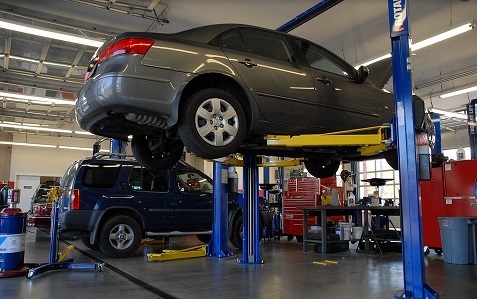 I have a history of delivering trusted car care and maintenance work, and our customers come back time and time again for repair work, or to purchase cars from us. For more than 18 years, Brian Oedekoven has been servicing automobiles of all makes and kinds. 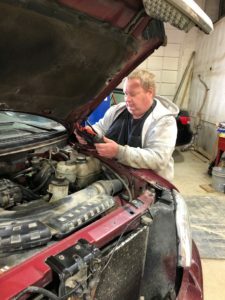 In that time, Brian has established himself as the "go-to guy" when it comes to Hybrid repair in and around Sioux City, Iowa and southeast South Dakota. Brian’s Repair serves Prius customers across the Midwest. His skill and expertise has earned him the title "The Prius Guy". Brian has a personal commitment to serve his customers in a manner which is fast, accurate, and fair. In most cases, Brian can save you up to 50% of what the dealer's charges. 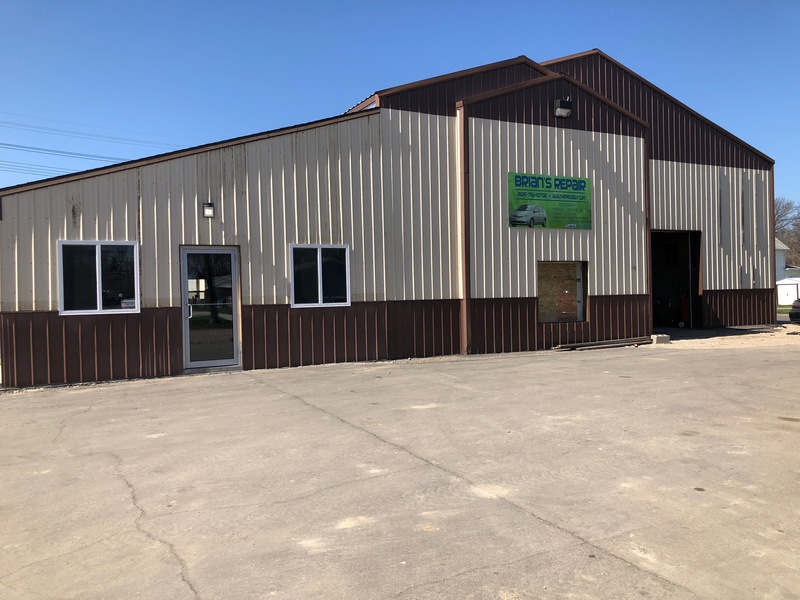 So pick up the phone and give Brian a call at 605-761-5702 or use our convenient CONTACT FORM to send Brian your question or get your quote today!